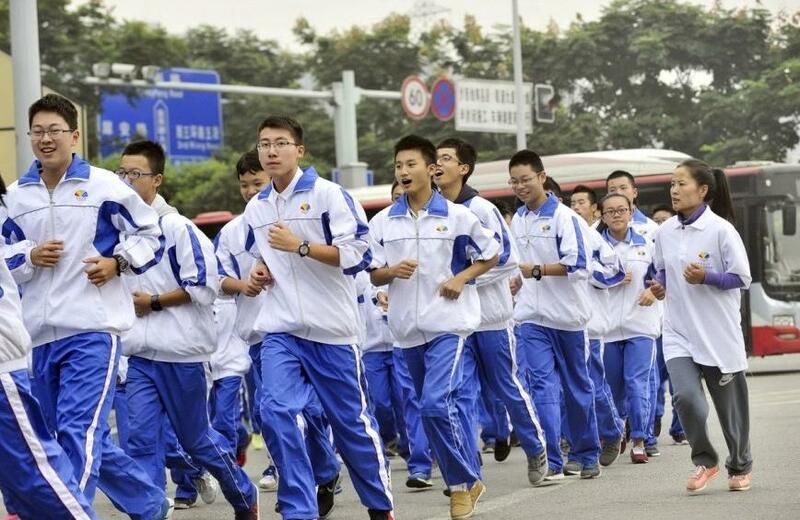 These Chinese students may look like they’re wearing regular track suits, but these are their school uniforms! 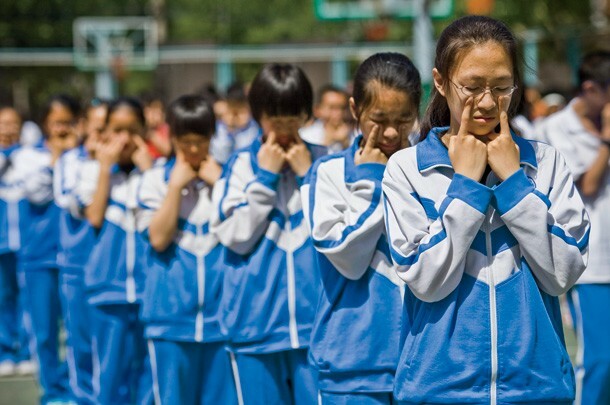 Some schools in China offer their students track suits as uniforms that allow students to be comfortable at school. 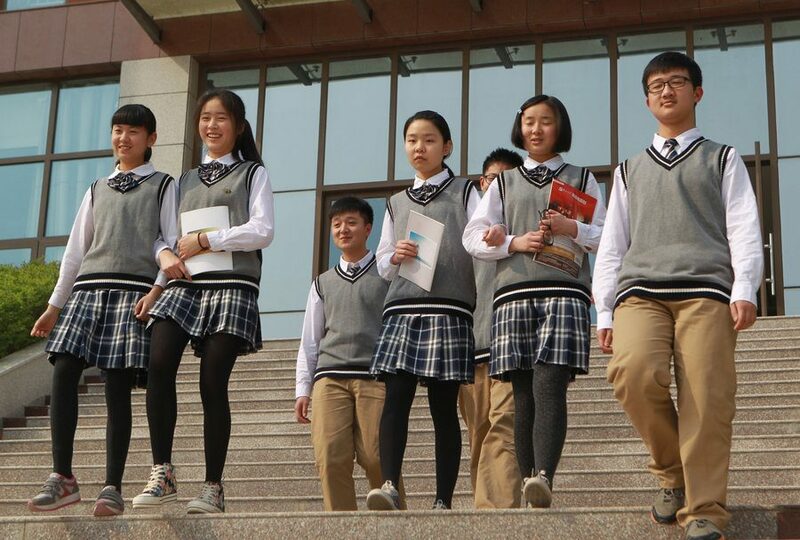 While some Chinese students feel that their uniforms are “ugly”, Korean students are quite envious of their uniforms. They expressed that China’s uniforms looked super comfortable compared to Korea’s school uniforms. In comparison, Chinese students are reportedly envious of Korea’s or Japan’s school uniforms because they looked more fashionable. It seems the grass is always greener on the other side!